Artificial intelligence and above all machine learning are becoming more and more important in financial investments. A few years ago, customers had long to find out about financial investments and had great problems finding a suitable investment form. It was not easy to find an investment suited to your personal risk profile. Anyone who has dealt intensively with the topic of investing money could spend several hours or even days to find the right strategy. But Modern Technology in the Field of Artificial Intelligence, Machine Learning in Combination with Big Data will be a game Changer – especially in the Financial Market. How is artificial intelligence used in Digital Wealth Management? In search of an ideal investment, a computer that uses artificial intelligence can be helpful without any problem. It is necessary in advance that the computer knows all the investments that can be choosen. Furthermore, the computer must know the characteristics of all the cash investments in order to be able to evaluate them. The cash investments must therefore be linked to characteristics and characterizations. It is possible that the computer itself learns the characterization of investments via machine learning. The aim is to match the investment objectives of the clients with the existing database of investments. To do this, the computer has to learn to understand the customer. The customer must be characterized. Is he a risk-taking investor? Is he a conservative investor? According to the characterization of the investor, the computer is able to provide suitable investment proposals. The investor does not have to search long for suitable investments. He receives them from the computer within a few seconds. Through the use of artificial intelligence and machine learning, it is possible that a large amount of data can be searched very quickly. Investors can save a lot of time, by using computers, to get proposals for investments. Large amounts of data can be greatly streamlined by AI and be searched faster. 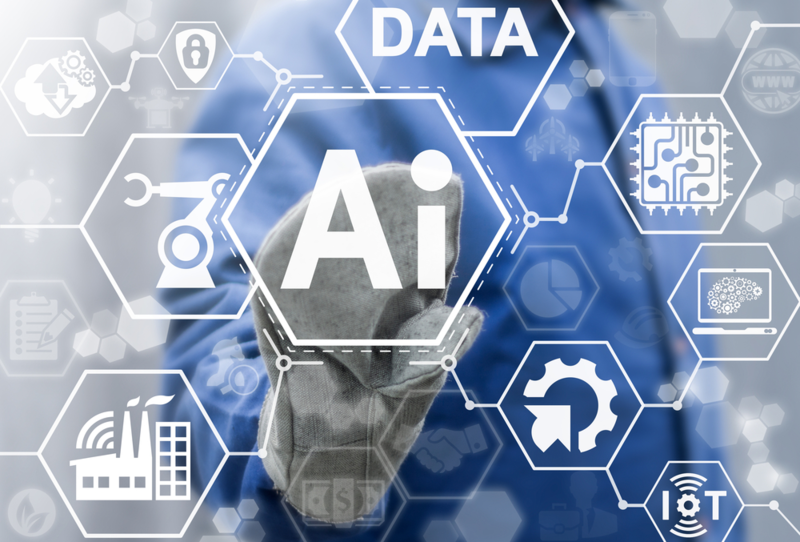 In the Market of Robo-Advisory some Banks and FinTech Companies are already using AI or plan to use AI to propose suitable investments to their clients. Computers that work with artificial intelligence are able to evaluate and process news and market reports. The computers may e.g. analyze whether messages to a company are positive or negative and define actions. In the future, a perfect analysis of news can lead to trading strategies. Therefore it is necessary to develop AI and Machine Learning in case of Digital Wealth Management Market. It is imaginable, that investors by using of AI and Machine Learning have many advantages over other competitors. The analysis of historical data is also increasingly used in machine learning. It is possible that stock prices can be analyzed over many years. Thus, it can be defined on a historical basis, whether the purchase of a stock is just attractive, or not. Conclusion – what advantages do AI and machine learning have for the Digital Wealth Management Market? The use of AI and machine learning in Combination with Big-Data can revolutionize the world of investments. If the appropriate technology is mature, it can be used to find a suitable investment quickly and without any problems. Therefore it is necessary to develop new mechanisms in analyzing wealth data and finance data. Banks that are making significant progress in this area of development could have an important role in investing in the future. It is a great advantage for investors to find suitable investments and save a lot of time. SAP and its Services and Tools like SAP Predictive Analytics may Help in the Future more and more to support the Financial Market in using AI.